This week we had the privilege to provide lunch for the Ronald McDonald room at the Primary Children’s hospital. The Adopt-A-Meal program provides a much needed service to families who are supporting their sick or injured children. Often families don’t have the time, resources, or energy to prepare a healthy, hot meal for themselves. The families at the hospital were so grateful to have a meal and only have to step away from their loved one for a few minutes to do this. We ended up serving over 50 people and received a great experience in return. 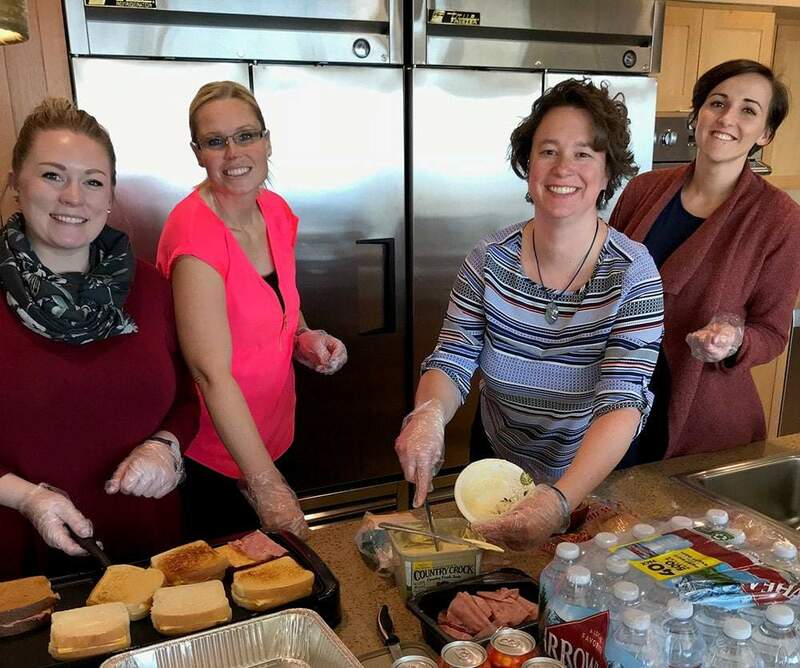 Providing lunch to the Ronald McDonald organization has become a wonderful tradition, and we love that our company is able to give back to the community!